The Kyiv Post is Ukraine’s weekly English-language newspaper. This video shows a typical production day and portraits its editor in chief, Brian Bonner. The Kyiv Post is Ukraine’s weekly English-language newspaper. It was founded in 1995 and is produced by a team of Western and Ukrainian journalists. The current circulation is 11,000 copies. 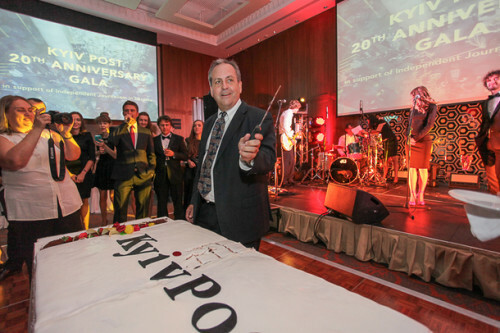 Referencing its team of professionals, the Kyiv Post declared itself as a medium with a spotless reputation and Western values and policy using the slogan “Independence. Community. Trust.” In addition to print distribution, the newspaper went online in 2002 and recently launched an online paywall. The video was shot in the newspaper’s office in downtown Kiev. It tells the story of a busy production day, which takes place every Thursday, when the newspaper is prepared to be delivered to its readers on Friday morning. 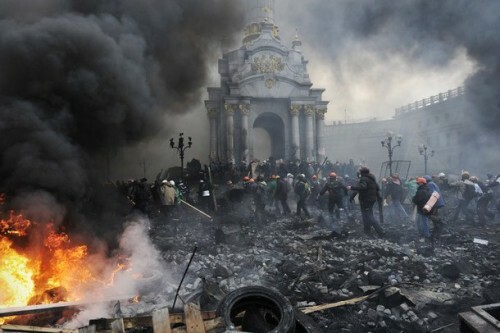 The video prominently features Brian Bonner, chief editor of the Kyiv Post. Brian Bonner has been serving as the chief editor of the Kyiv Post since 2008. He also held the job in 1999, three years after first arriving in Ukraine to teach journalism. 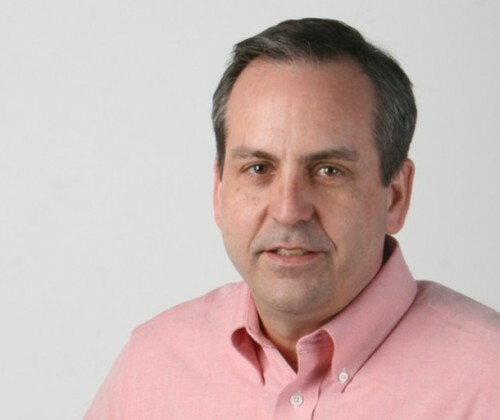 Bonner is a veteran American journalist who spent most of his professional life with the St. Paul Pioneer Press in Minnesota, where he covered international, national and local news during a 20-year career, in which he was a staff writer and assignment editor. He has reported for American newspapers from abroad in Russia, Ukraine, Sri Lanka, Thailand and Laos. Bonner left the St. Paul newspaper in 2007 to become the associate director of international communications at the Campaign For Tobacco-Free Kids in Washington, D.C. 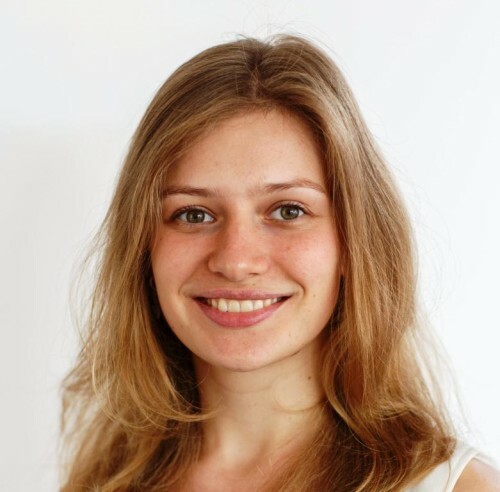 The Kyiv Post played a vital role during the EuroMaidan Revolution – one of the largest pro-European Union protests in Ukraine, which was interfered with by special forces, which led to numerous deaths. The Kyiv Post was the sole source of information about the protests in English, and thus its website reached millions of visitors. After the end of the revolution and escape of former President Viktor Yanukovych, the newspaper covered the events of the annexation of Crimea by Russian forces and the war in the Eastern Ukraine.